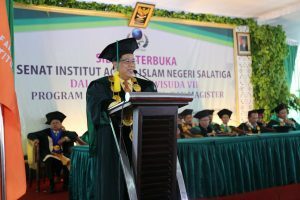 This club focusing on student cooperation on economy and entrepreneurship developing skills. 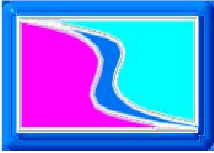 This club was established in 30 April 1994. 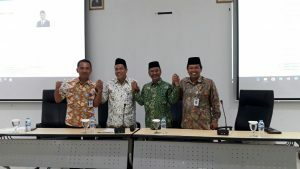 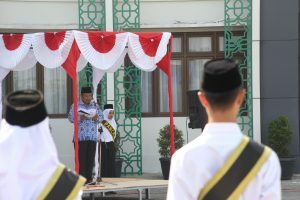 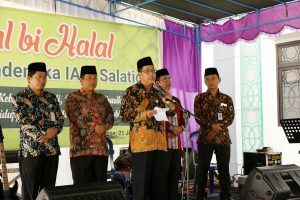 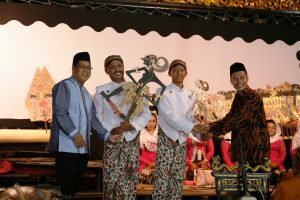 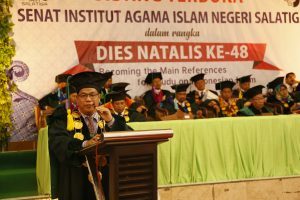 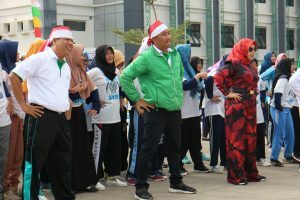 It is affiliated to IAIN Salatiga although it also have structural coordination with the Office of Cooperation and Industry in Salatiga Regency.